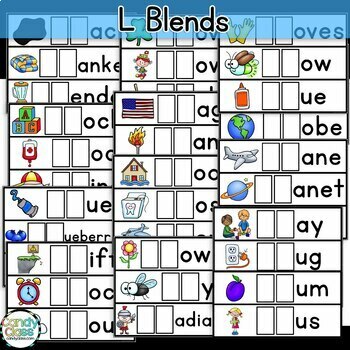 Looking for something thorough for word work? This bundle covers 872 words! It includes word work for CVC (short vowels), CVCe (long vowels), digraphs, blends, ending blends, vowel teams, diphthongs, and bossy r (r controlled vowels)! Simply print on card stock, laminate, and you got centers for word work! Students can use the letter tiles included, use magnetic letters, use dry erase markers, and other letter manipulatives of your choice for word work. 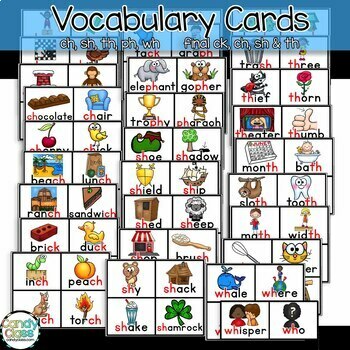 Vocabulary cards are also included for introducing the words and for self-checking their word work. You can also use the vocabulary cards as flash cards, for card games, and more! 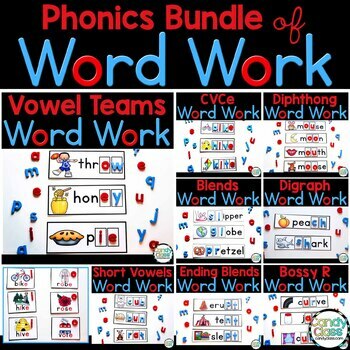 This word work bundle also includes various recording sheet options to hold them accountable as they complete their word work in centers or stations. If you were to buy all 8 of these resources for word work individually, you would spend over $40. Save 50% off with the bundle! The price use to be 30% off, but I have lowered it for now. Please see the preview to see what is included in this resource for word work! Due to the size limit for the preview, I had to reduce the image quality. The actual product looks crisp and clear. A total of 872 word work cards and 872 vocabulary cards! 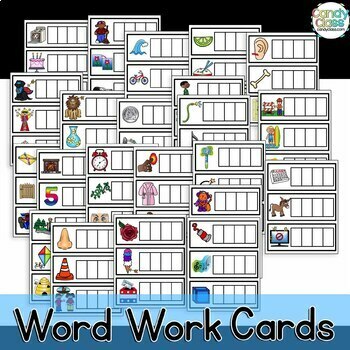 The page count comes to a little over 200 pages for the vocabulary cards and a little over 300 pages for the word work cards. I also included the connecting Common Core standards for reference for K-2! A note about this resource: These come in non-editable pdfs inside a zip file. Sorry, I can not offer this editable due to copyright restrictions by some of the clip artists. Thank you for your understanding with this! Also, just to clear any confusion from my Facebook post or Pins that show these with magnetic letters. Magnetic letters are not included. This comes with printable letter tiles though. If you laminate them, students can also use dry erase markers on them. If you own some magnetic letters, you can use those also. Thanks! This resource is for personal use only and one license is a single user license for one teacher.